More from Ora: The Omarosa Effect: Will ex-reality star's new book damage Trump? 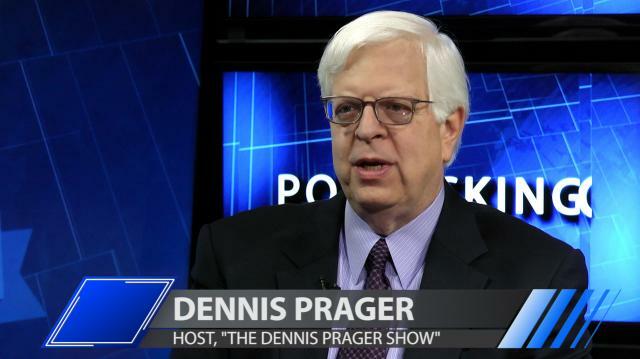 Conservative talk radio host and writer Dennis Prager tells Larry why evangelicals overlook Donald Trump's scandals and continue to support him. Plus, a look into Prager's latest book, "The Rationale Bible." The Omarosa Effect: Will ex-reality star's new book damage Trump?